Greece has been profiting from the refugee crisis as it has transferred the people to Europe, but now the situation is shifting as the Schengen regime begins to crumble, Professor of European studies at the University of Amsterdam Laslo Maracz told RT. RT: It's been a difficult week for Europe, especially Greece, in terms of migration. Do you expect any major decisions at the upcoming summit on migration in 10 days? Laslo Maracz: I don’t think there will be a solution within 10 days. 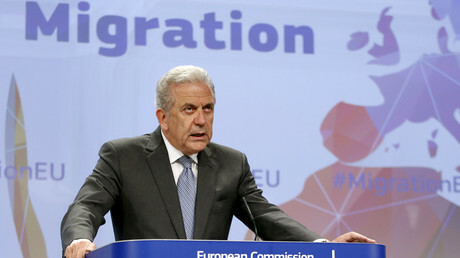 I think the Greek commissioner for migration affairs is trying to put pressure on this summit, but it is actually his country that could have done more for the protection of the external borders - as the Schengen agreement dictates and Greece has failed to do so. And now other countries that have problems with this massive influx of migrants, they are closing the borders. 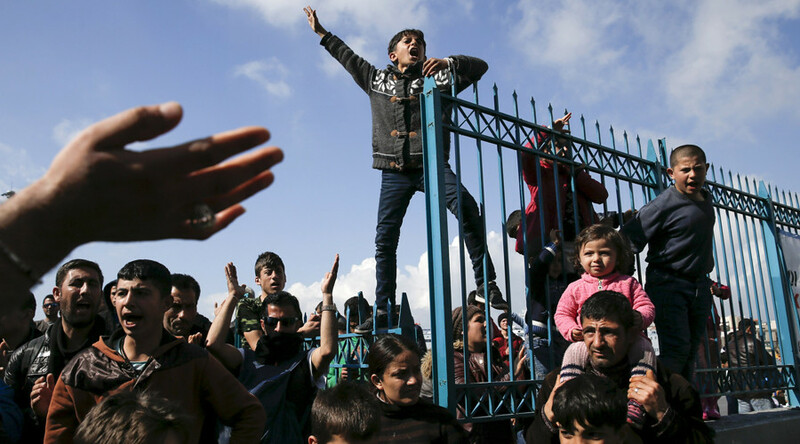 Now the situation arises that Greece will be the country where the migrants will be trapped. And now the Greek politicians are in a panic. RT: Greeks say they've been left alone to deal with the migrant crisis. Is the EU doing enough to help? LM: This is something that we could have seen for months to come. The hour of truth has arrived. Europe has done nothing to protect the external borders. Germany has conducted this reckless policy of open doors and now Europe is paying the price. In Europe we have chaos and a lot of dangerous situations in our cities. Greece has been profiting from this situation because they have transferred the people to Europe and have made a lot of money with this business. Now they are trapped and in panic and they have refused so far to take European support measures. They wanted to solve the problem themselves. So, I don’t see any reasonable solution within 10 days because the European Union is not ready to do so. RT: Countries have been increasingly introducing unilateral moves to block migrants from entering. Do you think Brussels has the power to convince them to abandon such measures? LM: The Schengen regime has imploded already. Let’s be honest. Everywhere in Europe there are a border controls, there are fences, there are mobile border controls. Recently, the Prime Minister of Slovakia Robert Fico proposed to build a fence with Austria. Can you imagine in the heart of Europe a fence between the Slovak and the Austrian border? That’s the reality on the basis. And people are only talking about the plans they have. They want to stop it, they want to control external borders, they want to motivate Turkey to do more, they want to give them money, they want to activate NATO. We heard so many plans and nothing has happened so far. So, now we are at the brink of the collapse and we will have a very dangerous situation in the coming weeks.